I believe this ws 4 coats! What a streaky mess... It eventually evened out. 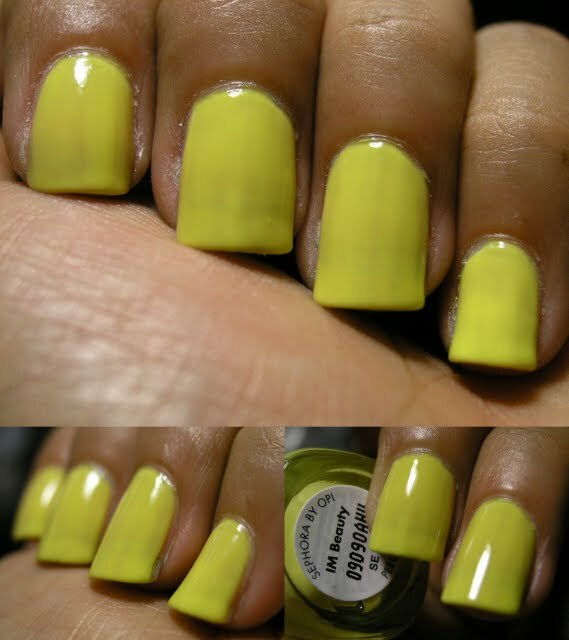 But if you want a color like this go with Zoya Pippa, which is a bit brighter but is easy to apply.